Thank you for joining Princess Anne Middle PTSA! to the success of our students! Congratulations to our Volunteer of the Year Ginny Pritchett!!! Mrs. Pritchett is a shining example to all. She can be counted on to adhere to the Code of Ethics and always has a positive attitude. Serving as PTSA Treasurer, she is extremely well organized and a wealth of knowledge. She has volunteered for years helping at many events at PAMS and prior to that at the elementary school. Make sure you thank you when you see her for all her hard work and volunteer time she has dedicated to our school. We appreciate you! or before the camp is full (whichever comes first). Acceptance is on a first-come, first served basis and enrollment will be limited to 60 students. Check out our latest newsletter - located under the Minutes/News tab! What's the difference between Membership and Stress free money? Find out here! PAMS PTSA has made a commitment to invest the time and energy necessary to accomplish the goal of working together with those who share our interest in advocating for children. Children are the future of our communities, and the quality of their education and school experiences will determine the future quality of our communities as well as the quality of their individual lives as adults. 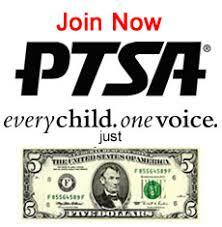 Anyone and everyone who is interested in the education of the students at PAMS can be part of the PTSA experience. We will have some "wear purple" days to acknowledge our military presence. Join us as we help make a change for all students of our Nation! 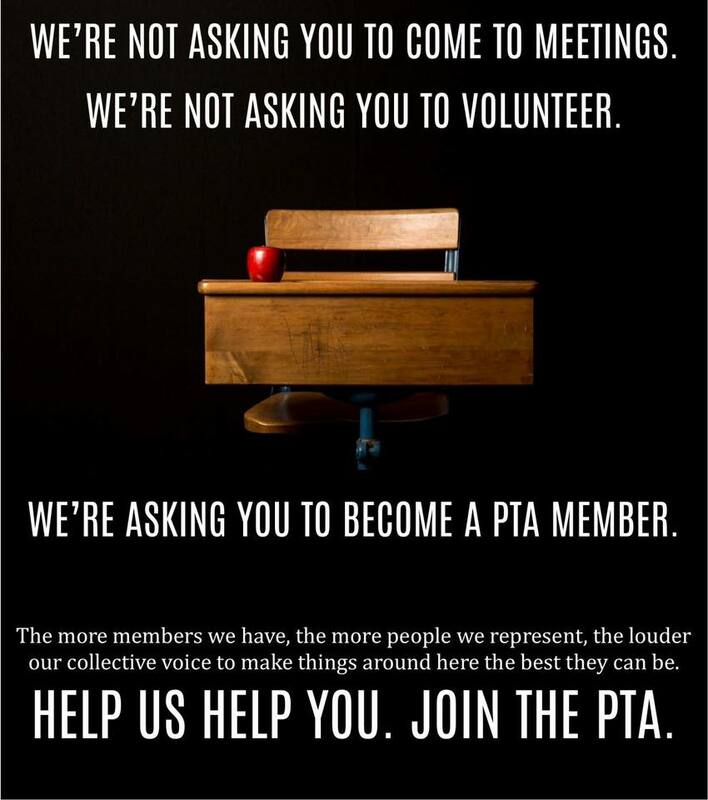 Join the PAMS PTSA now! Remember to re-link your Harris Teeter cards to Princess Anne Middle PTA! Try link with Amazon as well!